KATHMANDU, Nov 29: India has snubbed the invitation of Pakistan to attend the South Asian Association for Regional Cooperation (SAARC) summit, putting the fate of the South Asian regional body itself in jeopardy. India’s External Affairs Minister Sushma Swaraj told media persons that Prime Minister Narendra Modi would not travel to Pakistan to attend the SAARC Summit that Pakistan is supposed to host, Indian media reported on Wednesday. Minister Swaraj reiterated Indian position that no dialogue can take place between India and Pakistan until Islamabad demonstrates visible action toward curbing terrorist activities emanating from its soil. “For many years, the Indian government has been asking for this (Kartarpur) corridor, only now Pakistan responded positively. It doesn’t mean the bilateral dialogue will start because of this, terror and talks can’t go together,” Timesnews.com quoted Minister Swaraj as saying. Indian response came a day after Pakistan announced that it would invite Prime Minister Modi for the SAARC Summit scheduled to be held later this year. Pakistan’s Foreign Ministry spokesman Mohammad Faisal had told a news conference in Islamabad about their plan to invite Modi to Pakistan. The last SAARC Summit in 2016 was cancelled after India expressed its inability to attend it following the terror attack at an army camp in Uri, Jammu and Kashmir. Back then, India had said that under the “prevailing circumstances”, it would not be able to attend the summit. Nineteen soldiers were killed in the September 18 attack. After India, Bangladesh, Bhutan, and Afghanistan also chose not to participate in the Islamabad summit, the meeting was canceled. 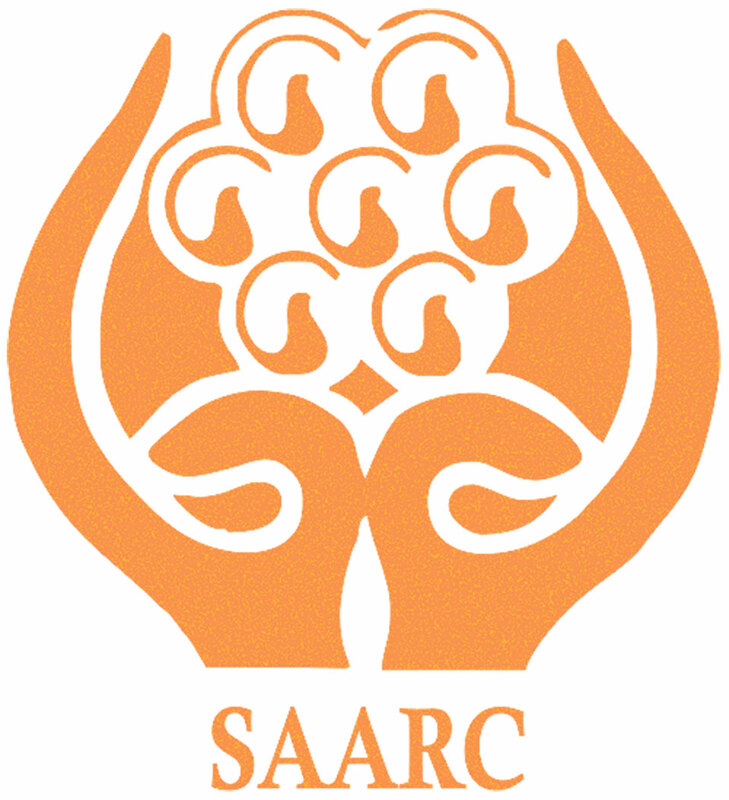 Nepal as the current chair of SAARC is keen to see SAARC Summit take place without any further delay.